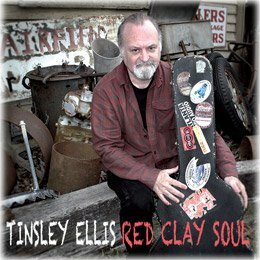 Landslide Records is excited to announce that the compact disc release of RED CLAY SOUL, a vibrant new set of original, soulful compositions from veteran Georgia blues rocker Tinsley Ellis is now available. A follow up to Ellis’ award winning, critically acclaimed TOUGH LOVE, the new album combines Ellis’ masterful guitar and vocal prowess with fresh arrangements and a crack backing band. 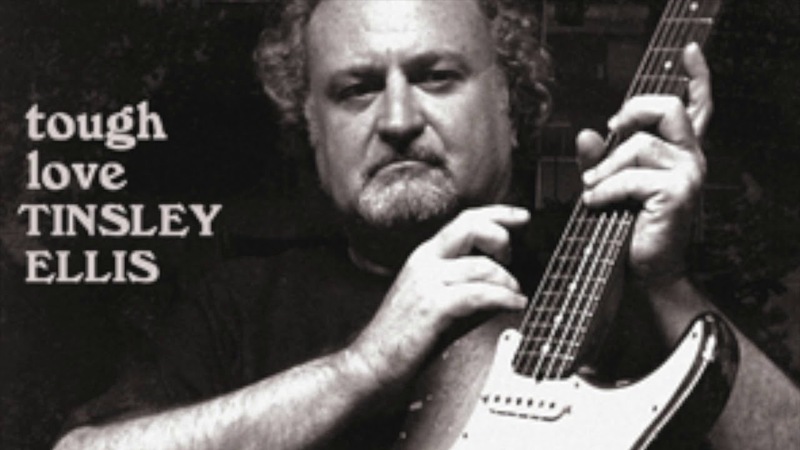 Produced by Ellis and keyboardist Kevin McKendree, RED CLAY SOUL was recorded live in McKendree’s Nashville studio with bassist Steve Mackey and drummer Lynn Williams. Oliver Wood (the Wood Brothers) contributed guitar and background vocal parts on the duet, “Givin’ You Up,” which he also co-wrote with Ellis. 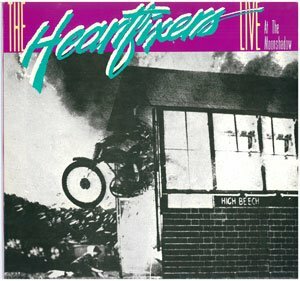 The 4th release for Ellis’ Heartfixer Music label, RED CLAY SOUL boasts a wide ranging assortment of soul induced blues rock that opens with “All I Think About,” a Freddie King inspired rocker, then moves along effortlessly through the southern soul of “Callin’,” a groove laden shuffle, “Circuit Rider,” and the Latin based instrumental, “Estero Noche.” Ellis is set for a worldwide slate of festival, theater and club bookings for the rest of the year. 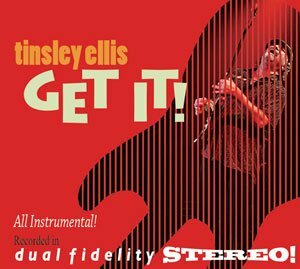 Landslide Records is proud to release TOUGH LOVE, an all-new set of soulful originals from veteran Georgia blues rocker Tinsley Ellis. 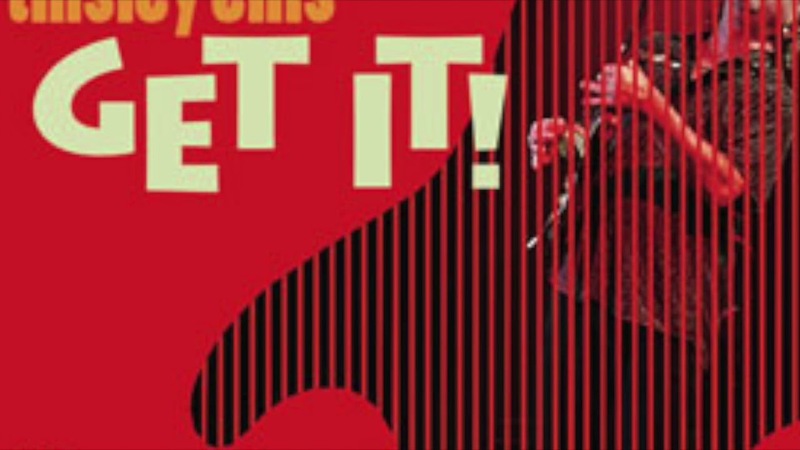 Produced by Ellis, the album marks the third release from his label, Heartfixer Music, and features a compelling variety of tunes that will add to his reputation as one of the genre’s most engaging and creative artists. 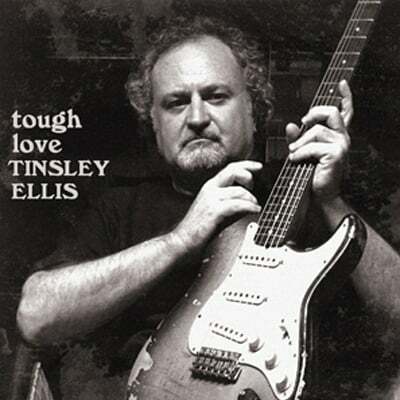 In TOUGH LOVE, the versatile and critically acclaimed Ellis has crafted perhaps his most complete record, combining masterful guitar work and vocals with songs that both rock and soothe. Given some of Ellis’ finest material to date, TOUGH LOVE presents a wide ranging set that moves effortlessly from the catchy opening track, “Seven Years,” through the rollicking shuffle groove of “Midnight Ride,” the Dylanesque “Hard Work,” and a plaintive soul drenched ballad, “Should I Have Lied.” Additional musicians, all of whom are longtime veterans of Delbert McClinton’s band, include Nashville keyboard whiz Kevin McKendree (Brian Setzer), bassist Steve Mackey, and drummer Lynn Williams (John Hiatt). 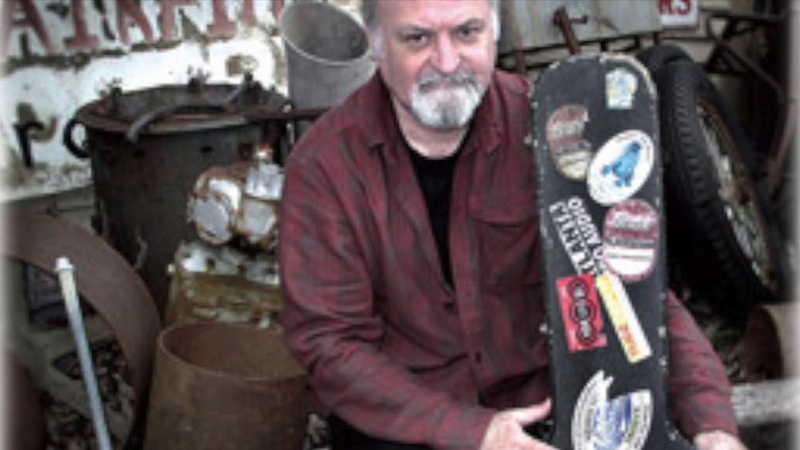 A hardworking road warrior who boasts numerous U.S. and international tours, Ellis has begun a worldwide slate of 2015 festival, theater and club bookings. 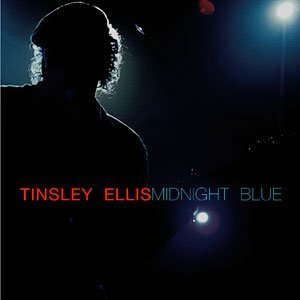 Now Available, MIDNIGHT BLUE is an all-new set of original blues/rock tunes from guitar master, Tinsley Ellis. 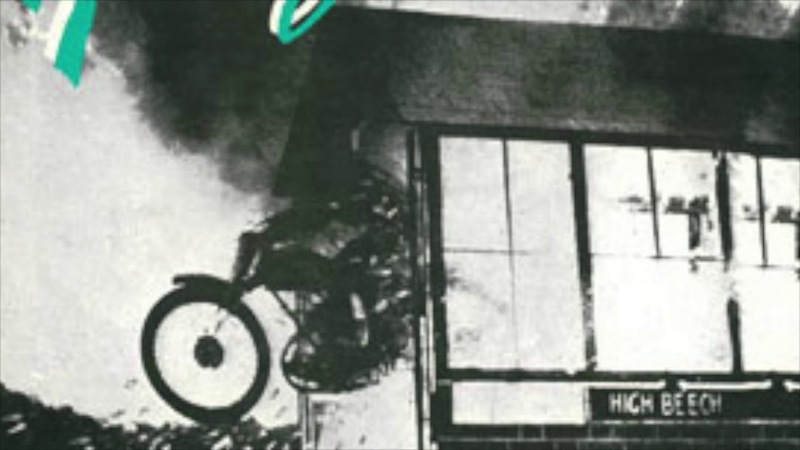 Produced by Ellis, the album marks the second release from his recently established Heartfixer Music label, distributed exclusively by Landslide Records. 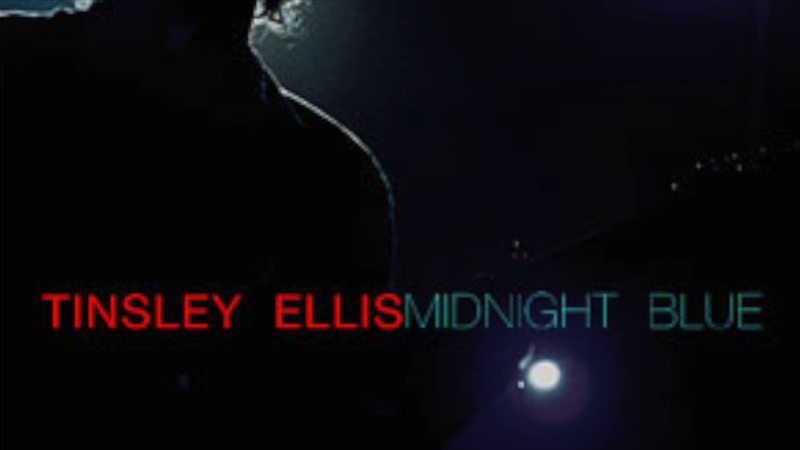 Featuring some of Ellis’ finest vocal stylings yet, MIDNIGHT BLUE includes wide ranging material that moves effortlessly from the powerful opening track, “If The River Keeps Rising,” through the soul laden groove of “Surrender,” the rollicking Louisiana rocker “It’s Not Funny,” and a poignant, Ray Charles influenced slow blues, “See No Harm.” Additional musicians include Nashville keyboard whiz Kevin McKendree (Delbert McClinton, Brian Setzer), bassist Ted Pecchio (Susan Tedeschi), and drummer Lynn Williams (Delbert McClinton).